1. Why go to Saint Luke's or any other church? 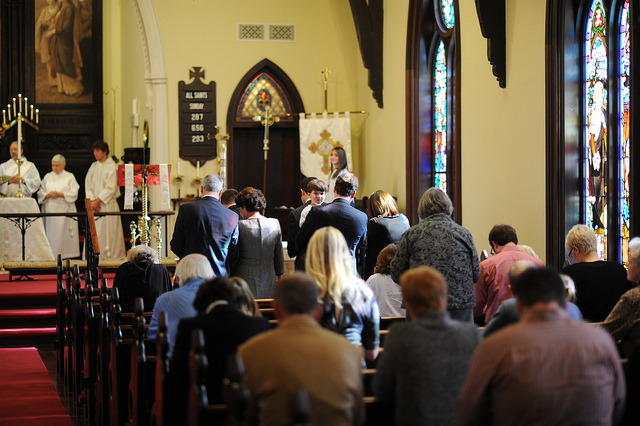 We live our Christian and Episcopal faith through worship and active participation in the life and work of Saint Luke’s. Our parish offers diverse, life changing and compelling opportunities for Christian ministry. 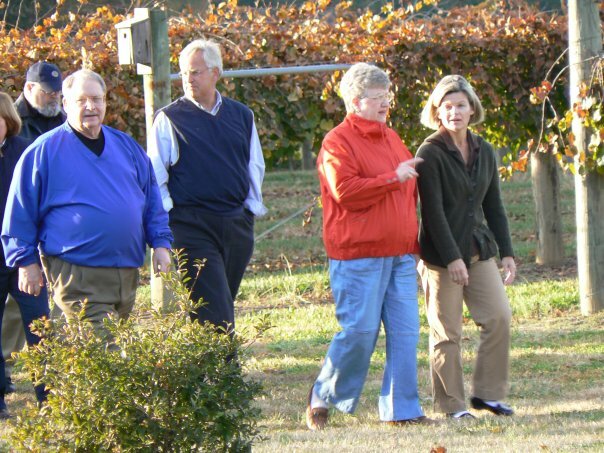 We expect parishioners to commit time, talents and treasure to those ministries in which they are moved to serve. We encourage those who participate in these ministries to invite others to participate in God’s work. We believe that involvement at Saint Luke’s will offer purpose, fulfillment and joy in spiritual, psychological and emotional ways. 2. What is a member? A member is any person who has been baptized with water in the Name of the Father, and of the Son, and of the Holy Spirit, whether in the Episcopal Church or any other Christian church; and has requested that their baptism be recorded in this parish's records. 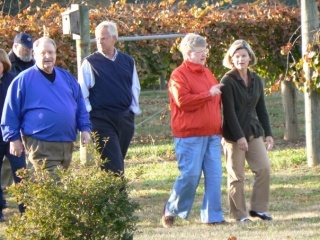 In addition, membership is based on a person’s desire to have Saint Luke's as a spiritual home. If you are not baptized and would like to find out what baptism means and when it is offered, please call the church office at 731-424-0556 . 3. What is expected of me as a member? We expect that you commit to living a life oriented towards God, and are called to continuous conversion, to rethink and re-do when they fail, and to believe that God is open to such "repentance" again and again. That you help spread the Good News of God in Christ whenever and however possible for you. That you join with others not only in prayer, but in working for justice and peace in the human family. We expect that you respect the dignity of every human being. Spread the word and serve others. 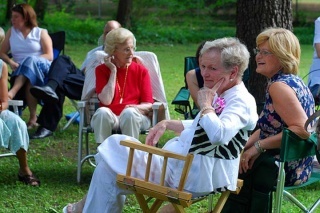 It is our expectation that you lead generous lives and pledge your time, talent and treasure for the building up of the Christian community here at Saint Luke's. 4. If I can enjoy most everything about the church as a guest, why would I want to take on the responsibilities of being a member? When you go to someone's home for dinner, hopefully you enjoy a warm welcome, a generous meal, and fellowship with your friend and their family. But, there is a difference between being a guest at the table and a family member. Some say it is merely the common blood that flows through the family's veins. But those who are adopted, married, or have had a commitment ceremony know that it is more. In a healthy family unit, there is a bond present. A commitment to take care of one another, to support one another through the good and the bad. This unspoken understanding generates an ease and freedom to be yourself, to be who God created you to be, safe in the knowledge that they are a part of you and you a part of them no matter what. The church word for this bond is "covenant." We who are baptized are united, adopted into the family of God. And not only in this life, but also in the life to come. Baptism is our way of expressing this commitment formally and publicly to God and to one another. 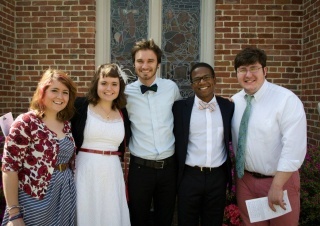 Becoming a member of a local community of faith is the way we live out that covenant. So the best way to let Saint Luke's know you wish to become a member is to write a note, make a phone call, send an email or speak with a member of the clergy or contact the parish. One of the clergy will speak with you about your religious history; then direct you to the courses offered for membership. If you're a member of another Episcopal Church, you can contact that church (or ask us to do it) and ask that a Letter of Transfer of membership be sent from that church to Saint Luke's. If you are baptized here, confirmed or received by the Bishop, you become a member. Providing us your baptismal information (date & place) is requested, but if you do not have it, your word is good enough. 6. What if I am a member of another church, can I belong here too? Definitely. It is important to remember that, first and foremost, you are a member of the family of God, which is accomplished through baptism. The choice then is where you feel drawn to live out your baptismal vows of worship and service to God. 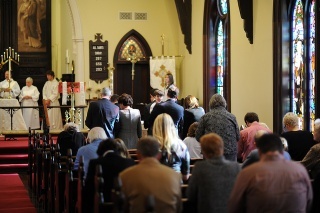 Many people who are members of another church, be it an Episcopal church or a church of a another denomination, choose to make Saint Luke's their second church home and be recorded as a member here as well. We welcome you to do this. 7. If I want to learn more before I decide to become a member, what can I do? Worship with us. Our Christian faith lived out in the Episcopal tradition is often summed up as "What we pray is what we believe." The best way to find out if you feel God calling you to be a part of this community is to live with us a while. Talk with us. Any of the clergy will be happy to talk with you. Serve with us. There are some wonderful opportunities to reach out to those in need, including serving at Saint Luke's week at RIFA's community kitchen, and other outreach projects. 8. Is there anything beyond baptism? The whole of the Christian life lies beyond baptism. The Book of Common Prayer describes baptism as "full initiation by water and the Holy Spirit into Christ's Body, the Church." In this sense, there is nothing further required for membership in the church. However, at different stages in one's life there are other means of affirming one's faith. Confirmation is an opportunity to make a mature affirmation of one's faith in the presence of a bishop. 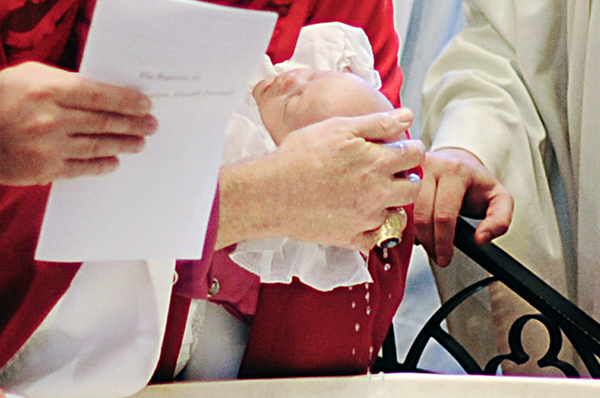 All baptized persons are encouraged to do this, and it is especially appropriate for those who were baptized as infants. If you were confirmed in another tradition/church, you can be received into this tradition. Reaffirmation is available for those previously baptized and confirmed who would like to reaffirm their faith before a bishop. Confirmation, Reception and Reaffirmation all take place when one of our bishops visits, which usually happens once or twice a year. Any of the clergy would be happy to talk with you about upcoming Confirmation dates and ways to prepare. 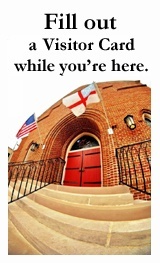 Email the Parish Office(stlukes [at] estlukes [dot] org) or call 731-424-0556.